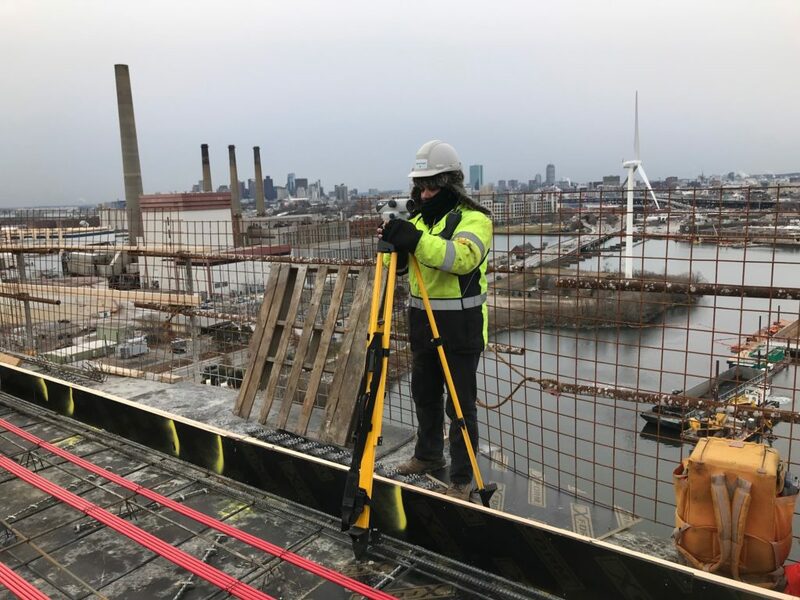 Brennan Consulting’s experienced survey professionals head teams of technicians and field crews to deliver accurate and consistent surveying and mapping results. Do you have a project that you’d like to discuss with us? © 2018 BRENNAN CONSULTING, INC.